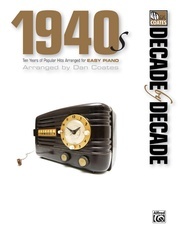 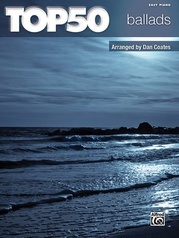 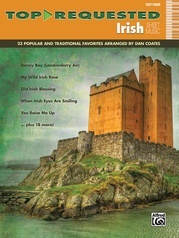 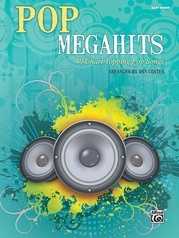 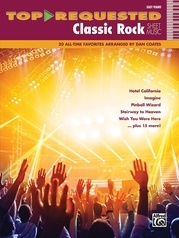 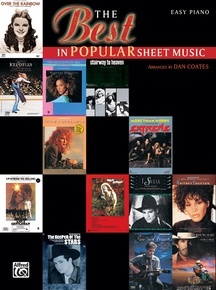 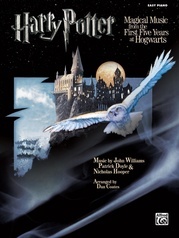 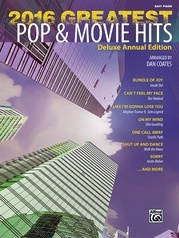 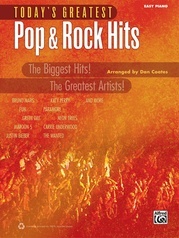 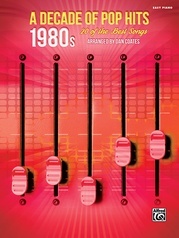 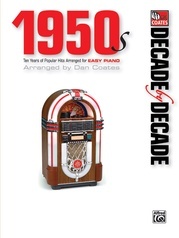 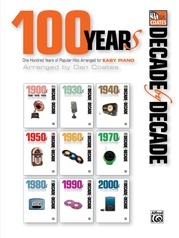 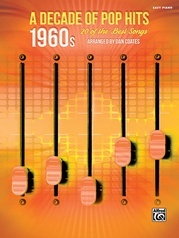 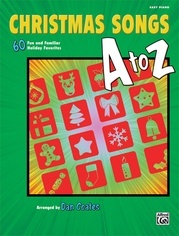 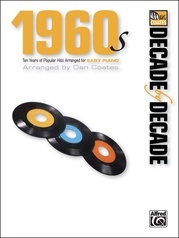 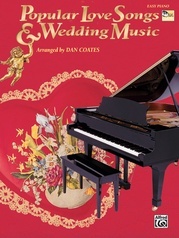 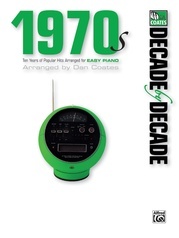 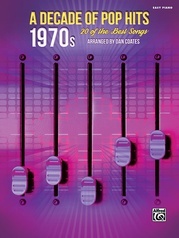 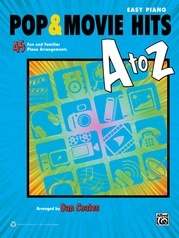 Dan Coates applies his popular easy piano arrangements to 25 of the hottest pop and country hits. 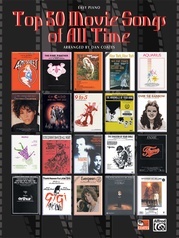 Includes: Angels Among Us * Desperado * From a Distance * The Greatest Love of All * Have You Ever Really Loved a Woman? 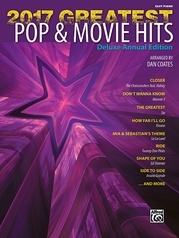 * I Can Love You Like That * I Cross My Heart * (Everything I Do) I Do It For You * I Swear * I Will Always Love You * The Keeper of the Stars * Lane's Theme * Love Will Keep Us Alive * More Than Words * Now and Forever * Over the Rainbow * The Rose * Stairway to Heaven * Streets of Philadelphia * Take a Bow * Tears in Heaven * Theme from Ice Castles (Through the Eyes of Love) * The Wind Beneath My Wings * Up Where We Belong * You Got It.